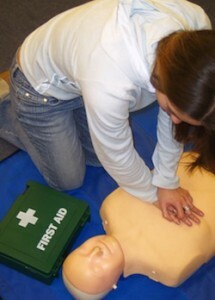 This course is designed to provide a working knowledge of first aid for skippers and crews of small craft working within 60 miles of a safe haven. The syllabus is based on the recommendations of the Health & Safety Executive and DoT. This certificate also fulfils the requirements of the DoT code of practice for small commercial vessels. 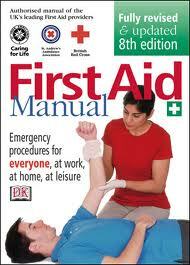 Outline the treatment for asthma attacks, burns, diabetic emergencies, epilepsy & heart attacks.